Smokestack Lightning is a Delta Blues track from the 50's. An edgy song and genre that uses minimal input to create raw expressions. Generally just a guitar and a voice. We like this kind of raw creativity. It’s easy to understand, transparent and endearing. We are inspired by it and would love to emulate these characteristics in our wine. 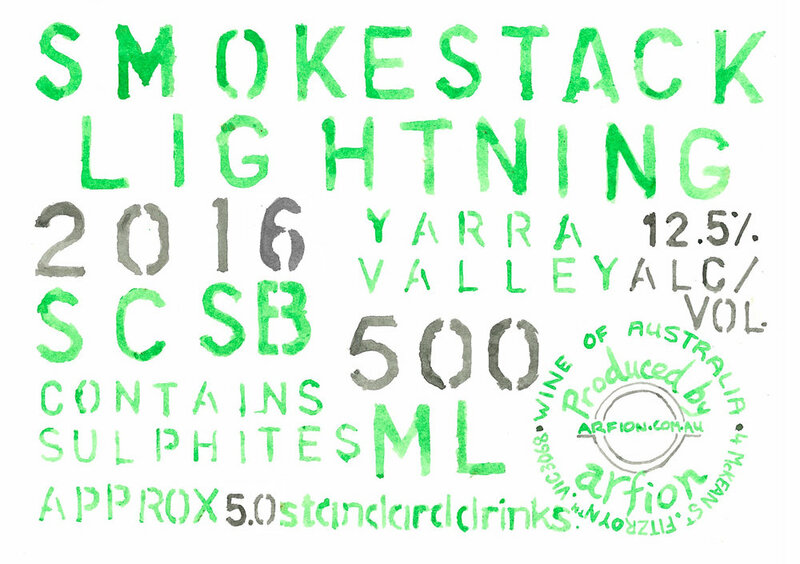 We can do whatever we want with Smokestack, so we like to explore skin contact and lo-fi procedures to produce distinctive vineyard expressions. Just the grapes and us.